The right to life, liberty, and the pursuit of the perfect DNA. We are all subject to the genetic lottery. That’s how it’s always been, and for a while, we thought that was how it would always be. 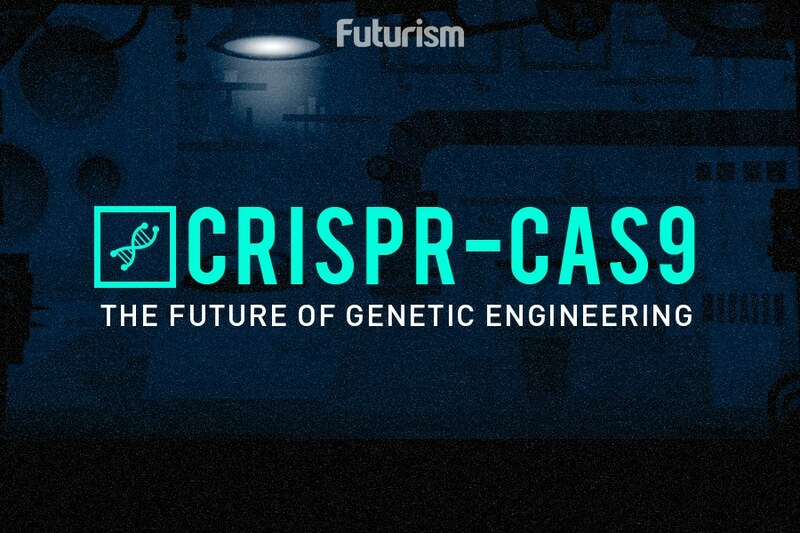 Then, in 2014, a gene-editing technology called CRISPR was introduced. With CRISPR, geneticists could edit sections of the genome to alter, add, or remove parts of the DNA sequence. To date, it is by far the easiest way we’ve found to manipulate the genetic code, and it is already paving the way for more efficient and effective treatments of conditions with a genetic component. However, the technology brings with it the potential to manipulate and remove simply “unwanted” genes. While most of the proposed CRISPR applications are focused on editing somatic (non-reproductive) cells, altering germline (reproductive) cells is also a very real possibility. This prospect of editing germline cells and making changes that would be passed on from generation to generation has sparked a heated ethical debate. The potential to change someone’s DNA even before they are born has led to claims that CRISPR will be used to create “designer babies.” Detractors were appalled at the hubris of science being used to engineer the human race. Supporters, on the other hand, are saying this ability should be a human right. To be fair, most advocates of genetic editing aren’t rallying for support so CRISPR can be used to create a superior human race. Rather, they believe people should have free access to technology that is capable of curing diseases. It’s not about rigging the genetic game — it’s about putting the technique to good use while following a set of ethical recommendations. To that end, a panel made up of experts chosen by the National Academy of Sciences and the National Academy of Medicine released a series of guidelines that essentially gives gene editing a “yellow light.” These guidelines supports gene editing on the premise that it follows a set of stringent rules and is conducted with proper oversight and precaution. We are at the first time in the history of humanity where we can no longer be stuck with the genes we are dealt. As a society we have begun to see how choice is a right, but for some reason when it comes to genetics, some people think we shouldn’t have a choice. I can be smart and attractive, but everyone else should be ugly, fat, and short because those are the genes they were dealt and they should just deal with it. However, scientific institutions continue to caution against such lax views of genetic editing’s implications. Apart from the ethical questions it raises, CRISPR also faces opposition from various religious sects and legal concerns regarding the technology. Governments seem divided on the issue, with nations like China advancing research, while countries like the U.K., Germany, and the U.S. seem more concerned about regulating it. The immense potential of gene editing to change humanity means the technology will continue to be plagued by ethical and philosophical concerns. Given the pace of advancement, however, it’s good that we’re having this debate on what and who it should be used for right now.